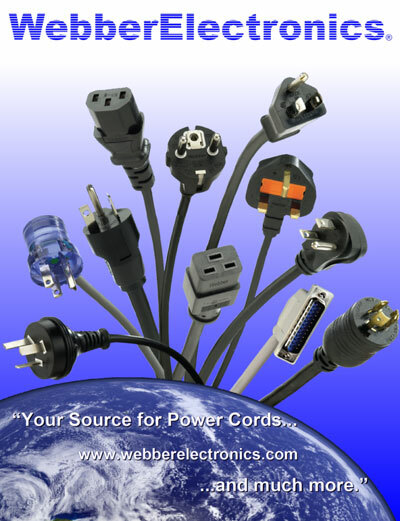 Webber Electronics offers coil and retractile cord solutions at low minimum order quantities, competitive pricing, and fast production time. We can also meet high volume orders to fill your production demands. We have no minimum or maximum retracted, extended or tangent lengths. We offer retractiles 60 feet long when in the relaxed state. We offer retractiles with 24 foot straight tangents. We can supply by the thousands or if you just need a few. We quality inspect each and every retractile. We will design your cable for you and offer expert knowledge specific to your application. We can offer retractile cords with or without plugs, jacket removal or terminals. Click Image Below to use our Custom Coil Cord Designer, or contact us directly for your Inquiry.